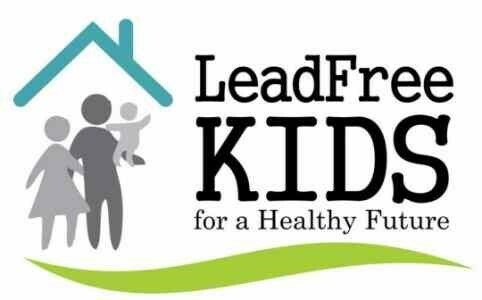 Blood lead testing appointments are available. To have a lead test performed call to schedule an appointment at 837-9951 ext 227. Call the McDonough County Health Department at 309-837-9951 ext 227.